Are you a member of the Lego cult? Then you should read this! Lego- a popular toy brand has become a Global community. They have set up attractions worldwide which display classic Lego structures. Well, building these structures can be enthralling and a lot of fun! I am sure many of us have fond childhood memories of spending hours building stuff with those colourful bricks. The best part about Lego is that it’s not only kids who enjoy building with Lego blocks but adults too and there are many Lego sets that are out there for people who are 16 and above like the LEGO Movie 2 Apocalypseburg 70840 Set, LEGO James Bond Aston Martin DB5 10262 or the LEGO Millennium Falcon Set 75192 etc. which require patience and also some Lego building skills! For all such Lego fanatics and lovers there are many places where they can go to live their Lego fantasy! 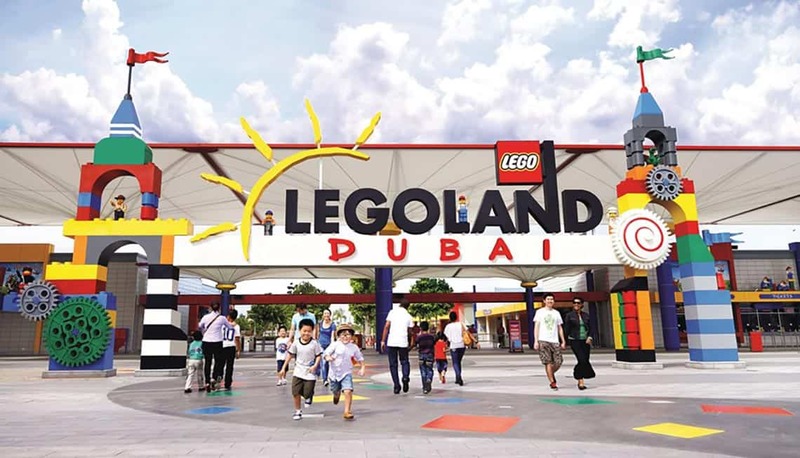 Legoland in Dubai is split into two parts- A LEGOLAND theme park and a water park. The place is just amazing and if you want to beat the heat of Dubai, there is no better way than to head to this place. 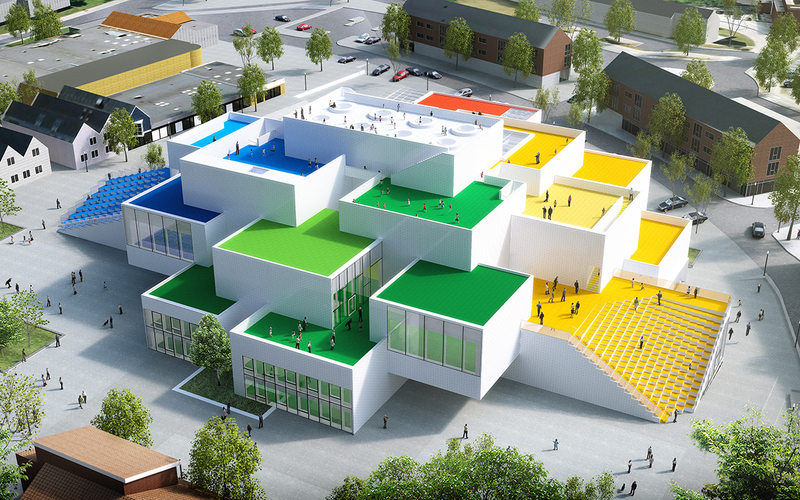 This theme park is based on the LEGO building blocks. There is a Lego version of Dubai’s Burj Khalifa and the mesmerizing skyline. This fun land features six unique lands with distinct themes. Another water park you can head to. is the Legoland Water Park in Malaysia. You can take a ride on the fun-filled slides. 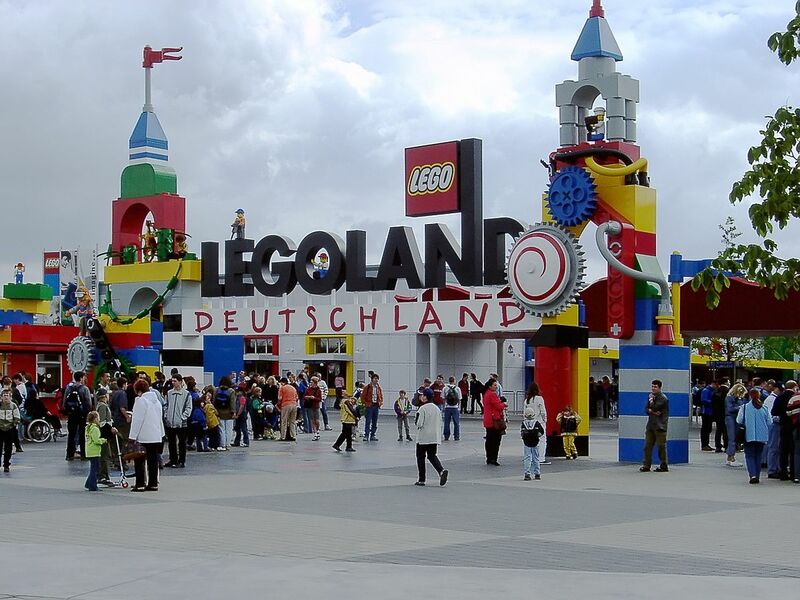 In this theme park, you are going to find many Lego structures and one can also build them. This park is well designed with amazing food joints. The entire building is made out of huge Lego blocks and you’ll be able to feel how living in Lego land feels like. Also, there are many Lego bricks that are awaiting to be turned into fancy designs. 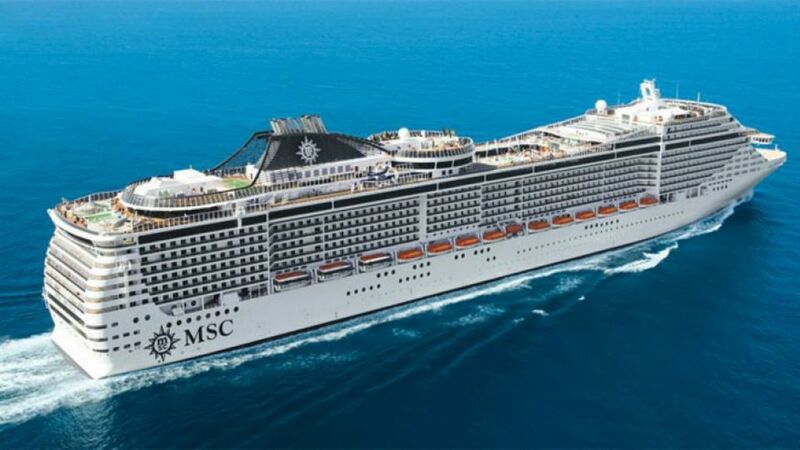 The partnership between the Lego group and the MSC cruises is a boon to Lego fans. When you get onboard, you can construct Lego structures, play Lego games. There are equipped with Lego blocks of all shapes and sizes and colour that you might have ever dreamed of! This experience is a dream for any Lego fan. 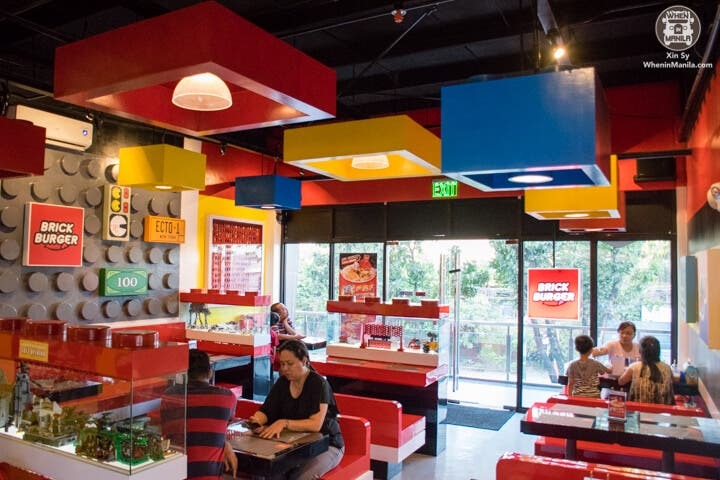 The Brick Burger restaurant in Philippines was one of the first of it’s kind. It was built by a Lego enthusiast. Every thing in this restaurant is a Lego lovers delight right from the decor, the interiors, the furnitures; EVERYTHING! Yes when we say everything, we even mean food! They are the only ones who make the brick buns in the world.Their food too resembles Lego blocks. Their burgers and buns make you feel like building with them before you relish them! Plan a ‘LEGOing’ vacation this Summer! Next article4 Female Superheroes Who Deserve Their Own Movies Right Now! What Is Your Favourite Easter Dessert ?